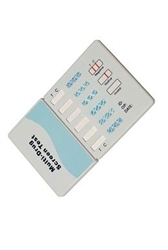 The 7-panel drug test card is one of the most easy and economical on-site urine drug testing kit. Obtains results for the most common illicit drugs in less than five minutes. 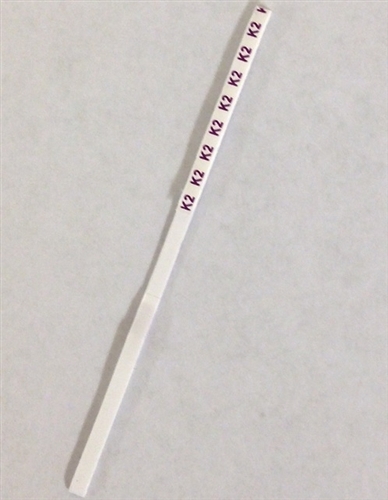 Our 7-panel drug test has shelf life of 12 - 24 months, and includes detection of the prescription drug Buprenorphine (Suboxone) or Ecstasy- MDMA also called Molly.